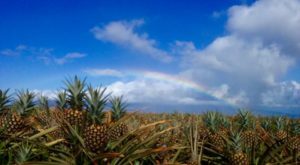 The Hawaiian Islands welcome more than eight million tourists each year and are home to countless incredible lodging options — including luxury resorts, sleek hotels, affordable vacation rentals, and amazing bed and breakfasts. With so many choices, it can be difficult to decide where to stay. 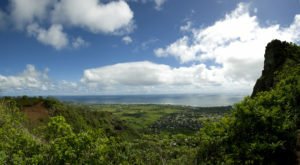 But if you’re looking for history, Old Hawaiian charm, and picture-perfect accommodations, we know just the place. 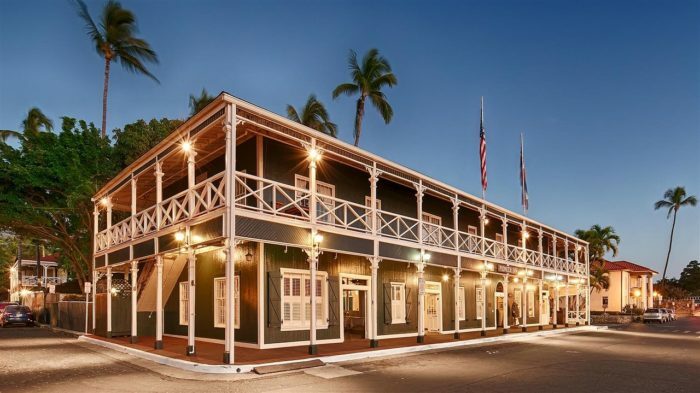 Once considered Kamehameha the Great’s historically famous “royal playground,” the charming seaside town of Lahaina is full of old-world architecture from the town’s plantation era, including the stunning Pioneer Inn. 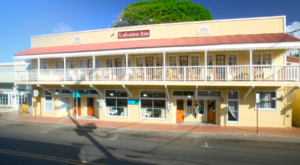 Nestled within the Lahaina Historic District, a National Historic Landmark since 1962 which houses such sites as the Baldwin House, the old courthouse, a former prison, and two churches, the Pioneer Inn dates back to 1901. 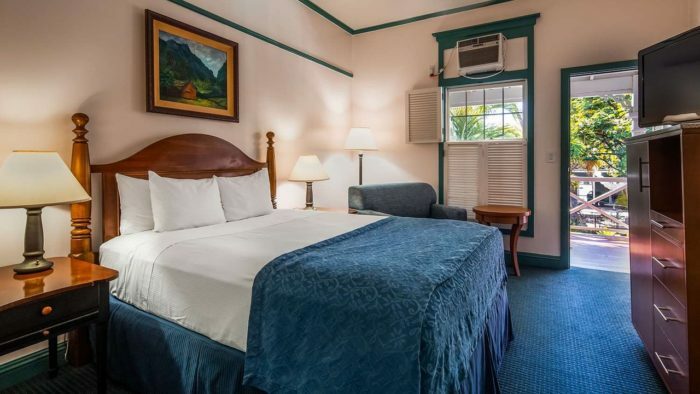 Located on the water’s edge overlooking the historic Lahaina Harbor, this charming hotel has been beautifully renovated without losing the building’s original charm. 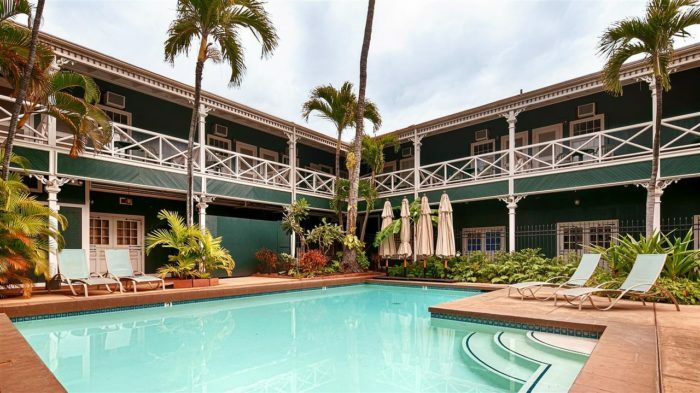 A Best Western property, the Pioneer Inn perfectly captures the charm of Lahaina’s whaling and plantation history. 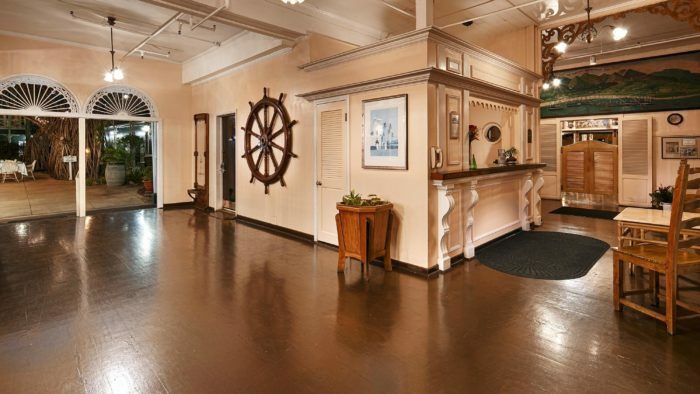 As soon as you step inside, you’ll be transported to another era. 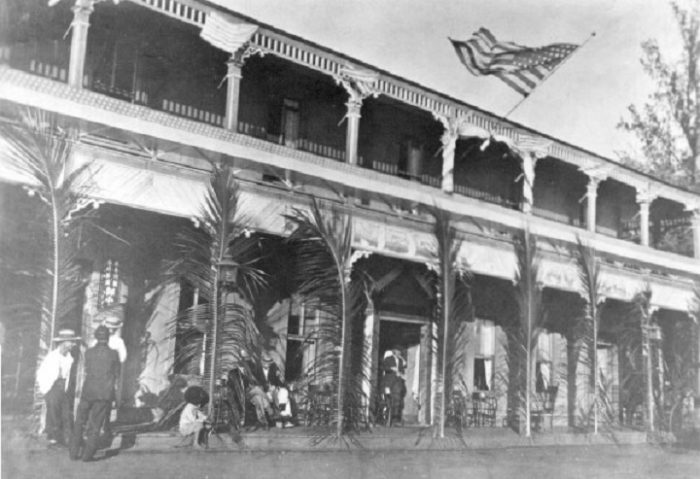 You’ll find turn-of-the-century architectural details everywhere you look, and the decor that you might have found across Lahaina during the early 1900s. Each of the 34 guest rooms is tastefully decorated with decor that nods to Hawaii’s plantation past as well as the natural beauty of the islands. 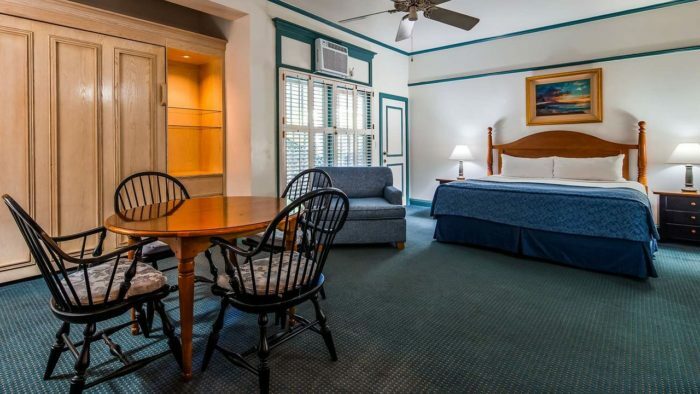 Amenities include private balconies, air-conditioning and ceiling fans, flatscreen television with cable, complimentary wireless internet, and a coffee maker. 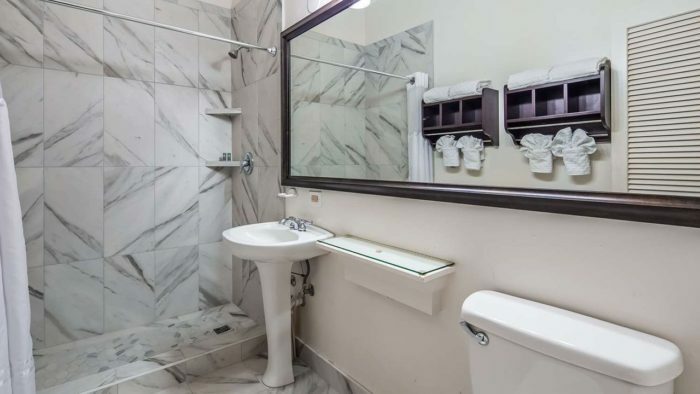 And though you’ll find original touches throughout, the bathrooms have been beautifully updated to include marble tile, a large mirror, cozy towels, and complimentary toiletries. 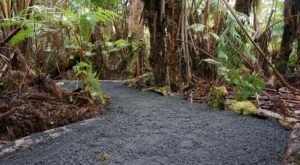 The exterior perfectly preserves this gem of plantation architecture, but inside and across the grounds, visitors will enjoy updated accommodations and facilities — with that signature old Hawaiian charm, of course. 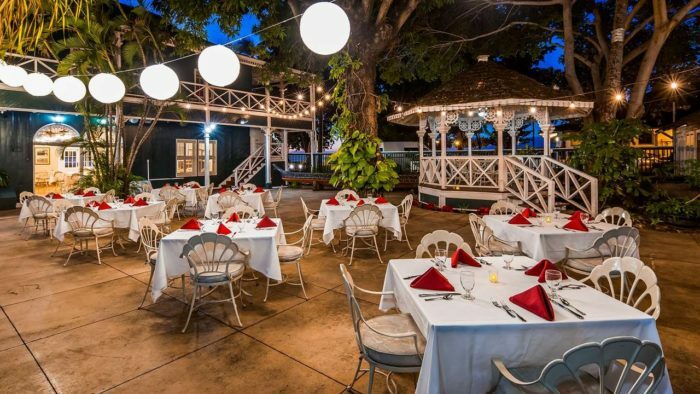 In the center of the lush, tropical courtyard, you will find a picture-perfect gazebo, perfect for a destination wedding, celebration, or just a few stunning photographs. It is the outdoor pool, however, that we simply can’t get enough of. 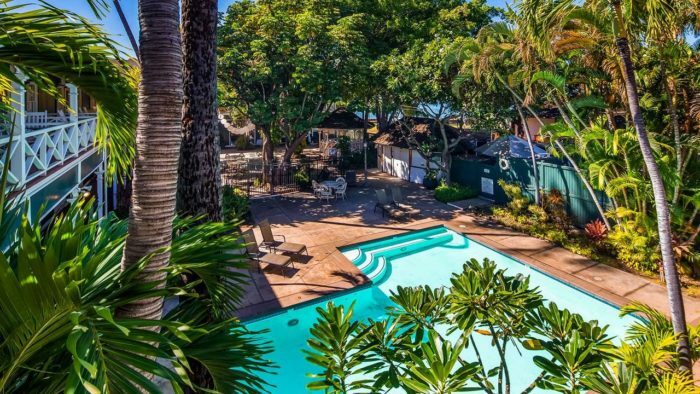 Though modest in size, the pool is surrounded by verdant greenery and is the perfect place to while away a few hours during your Maui vacation. Don’t forget to dine at the Grill & Bar during your stay. 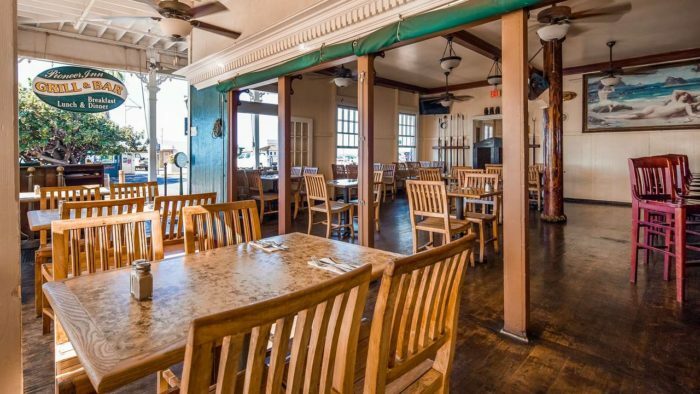 Phenomenal harbor views and mouthwatering dishes await. 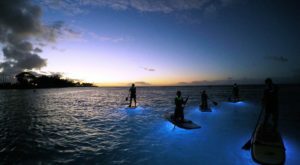 Nightly rates start at just $197 per night, and you'll be steps away from some of the island's most popular restaurants and destinations. 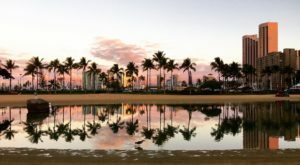 Combined with affordable Southwest Airlines fares from Kona and Honolulu, what are you waiting for? Book your stay at the Pioneer Inn today! 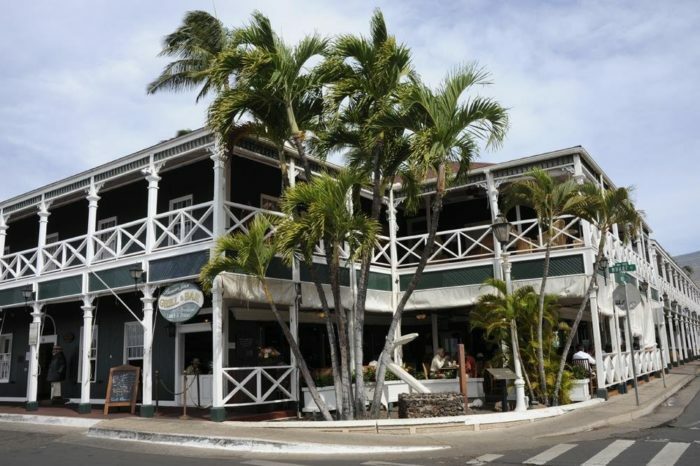 The Best Western Pioneer Inn is located at 658 Wharf St., Lahaina, HI 96761. 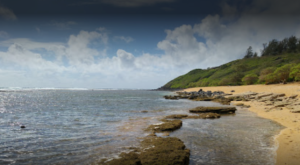 For more information or to book your stay, head over to their website. 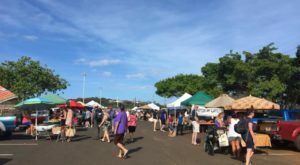 Then, click here, to discover one of our favorite Lahaina restaurants.